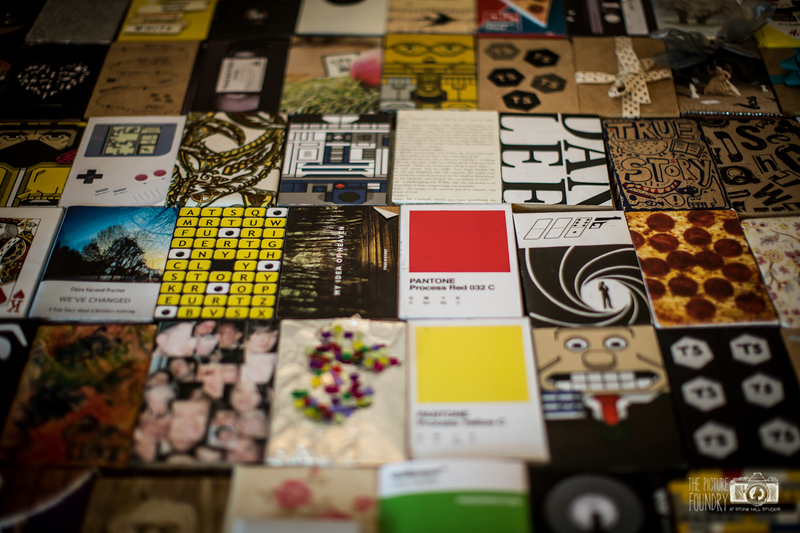 We were asked to work on a company rebrand for design group True Story. 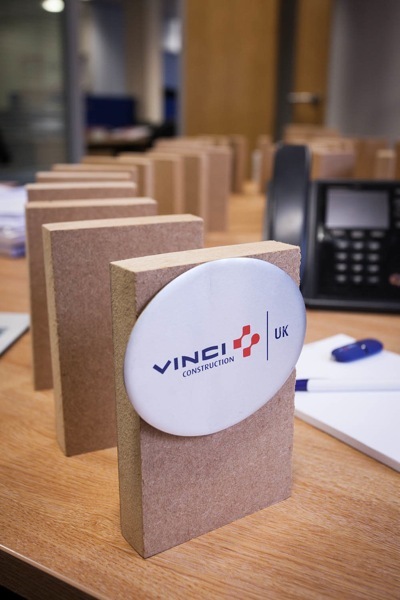 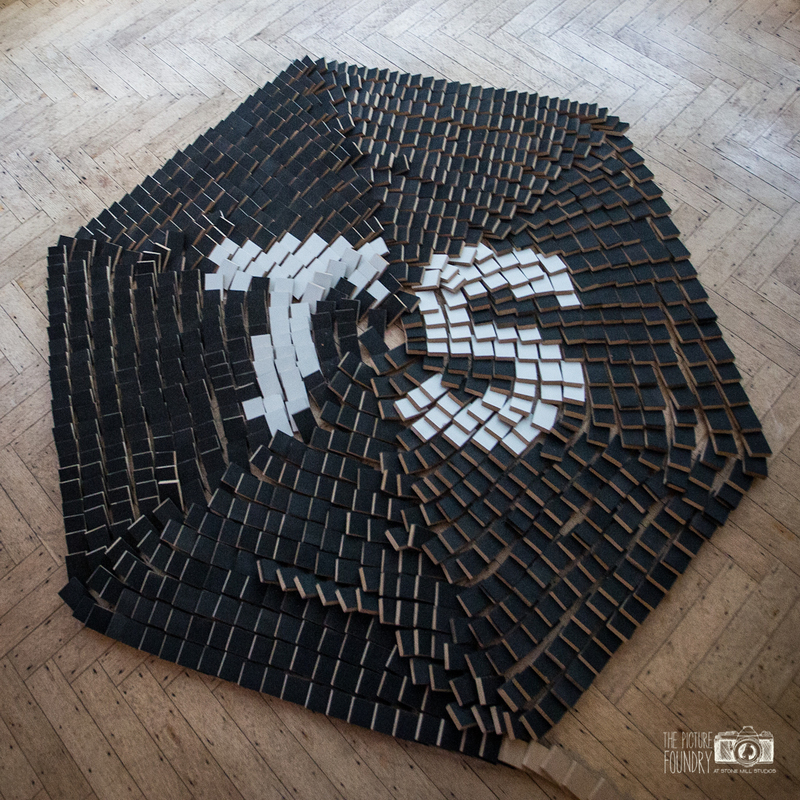 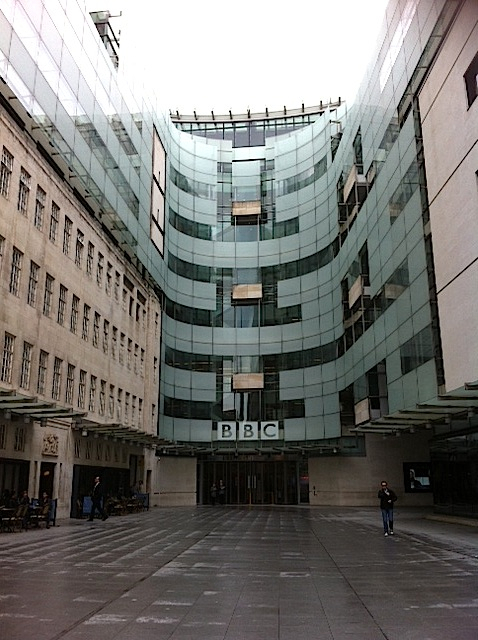 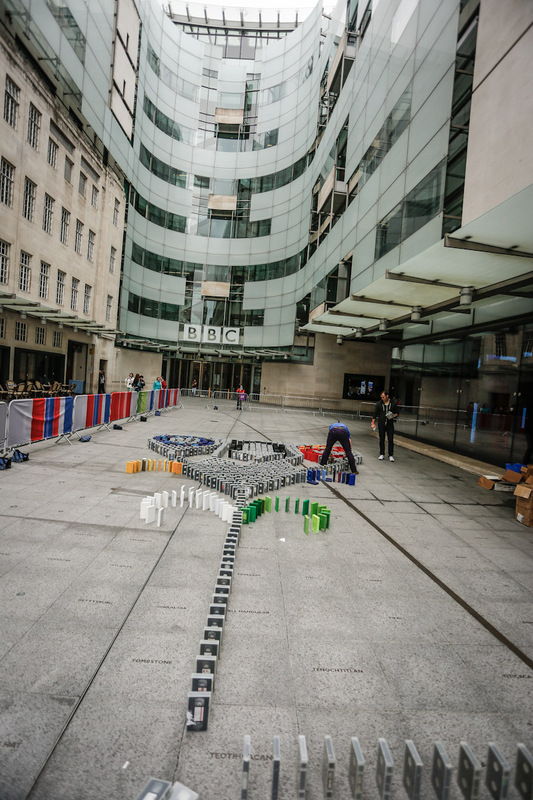 We were commissioned to create a huge domino topple going through the whole building, weaving through offices ending in a reveal of the new logo. 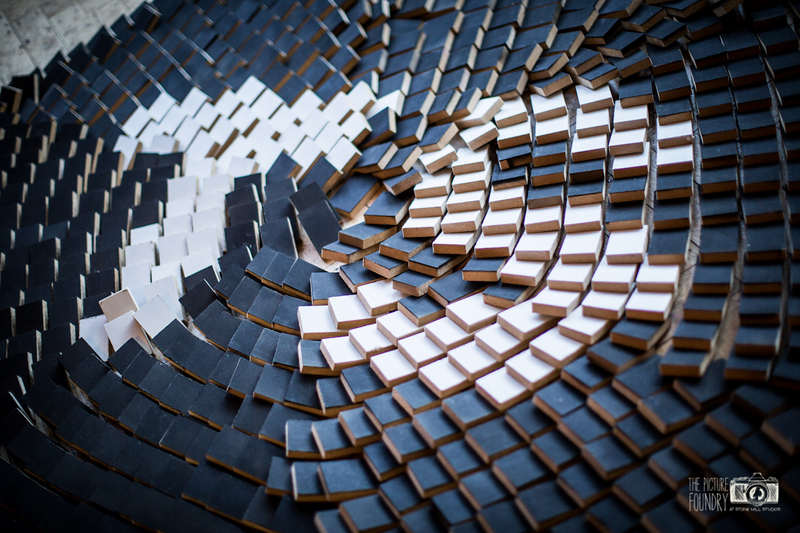 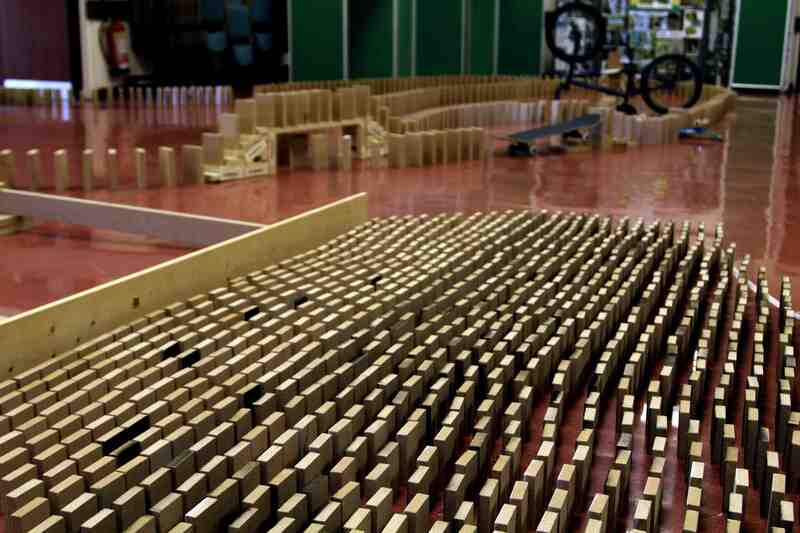 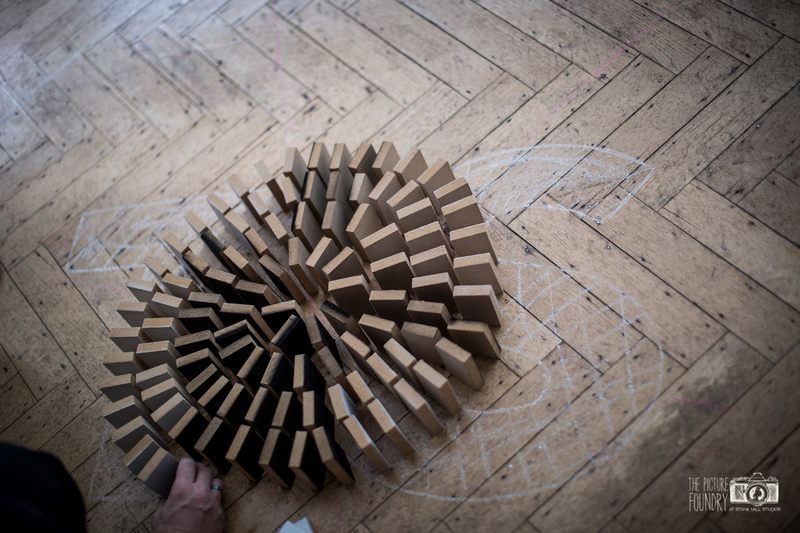 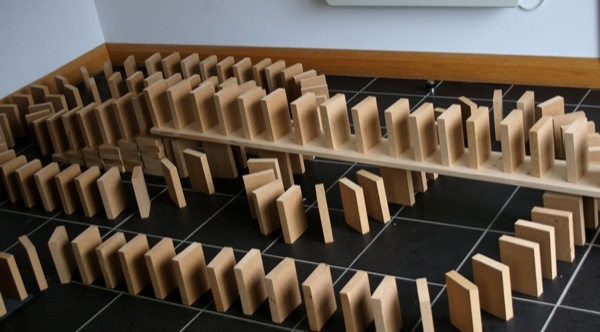 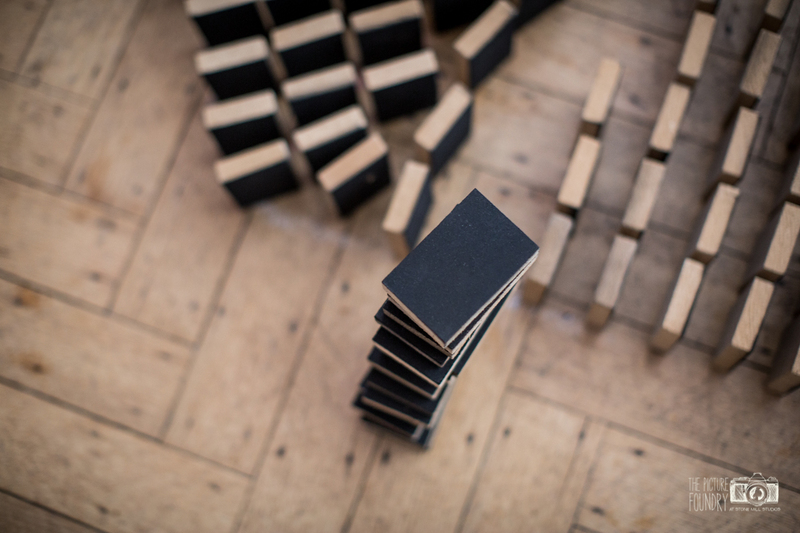 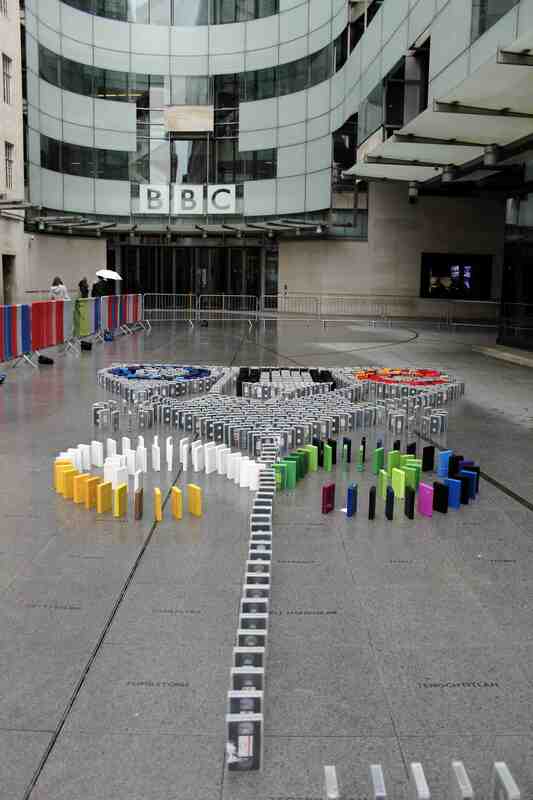 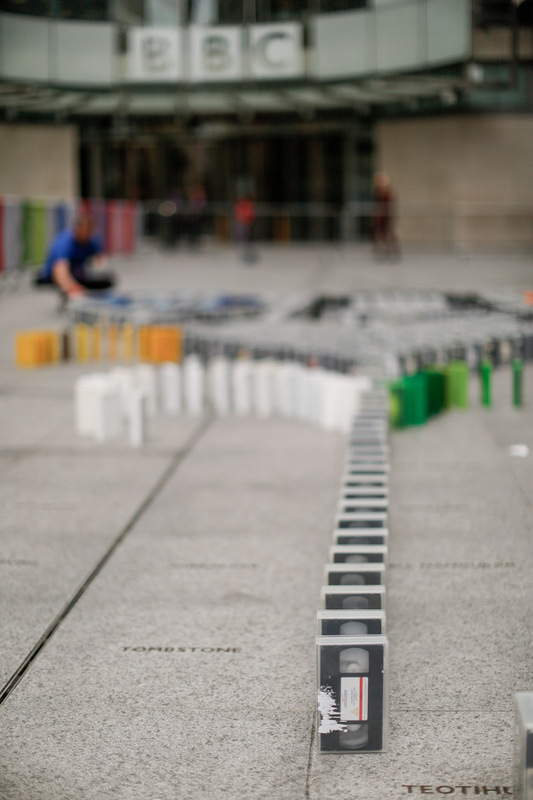 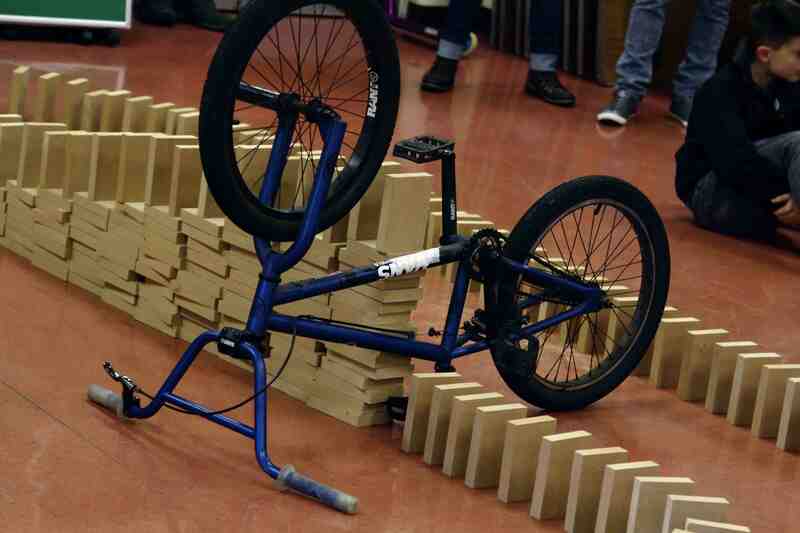 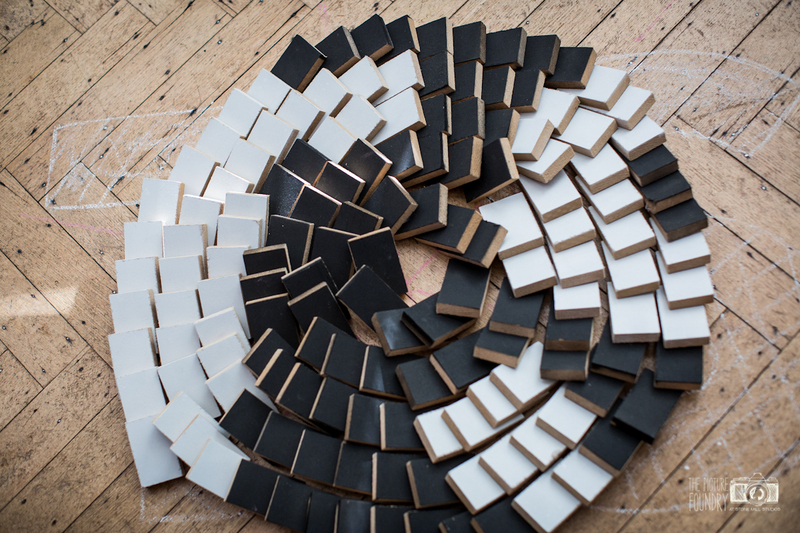 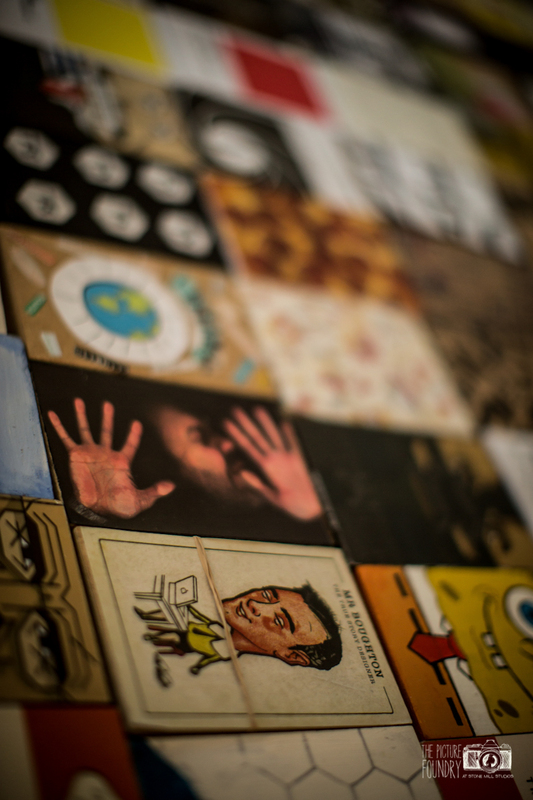 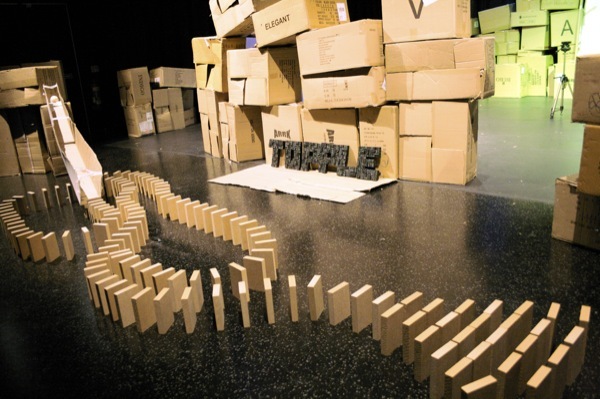 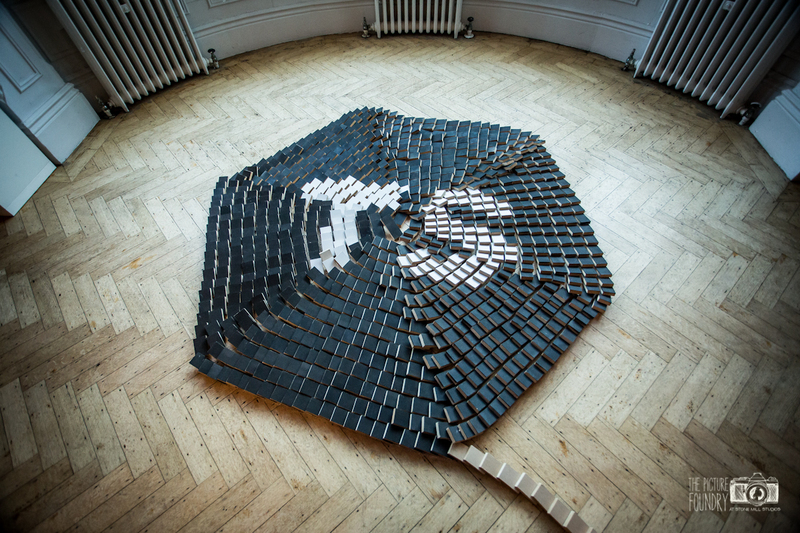 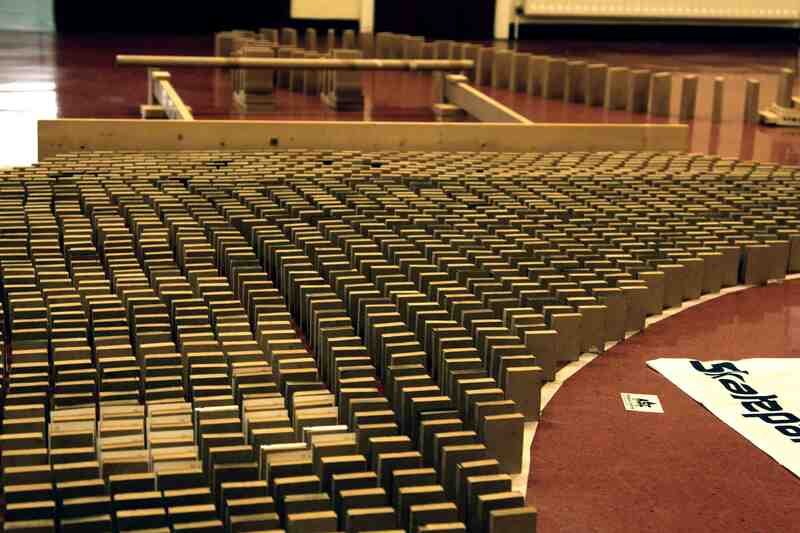 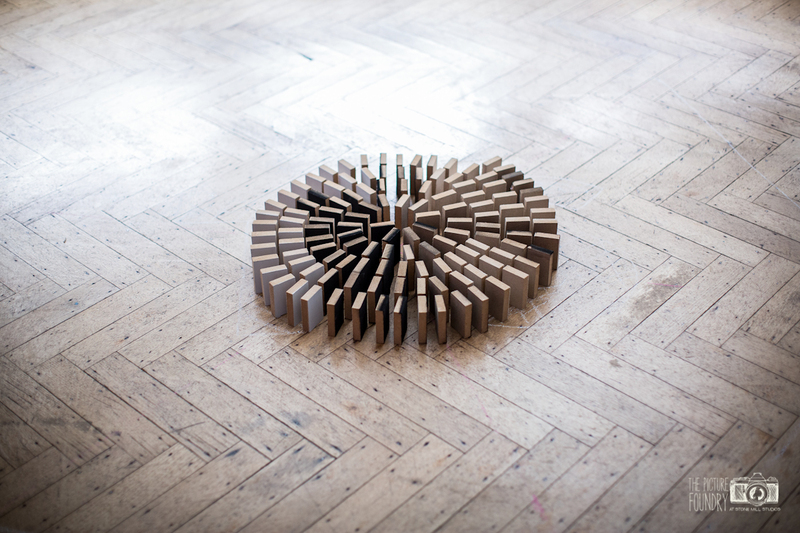 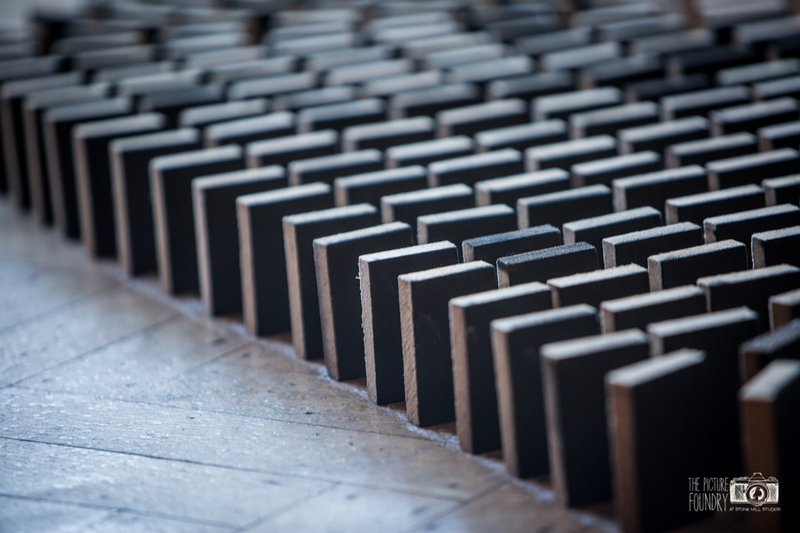 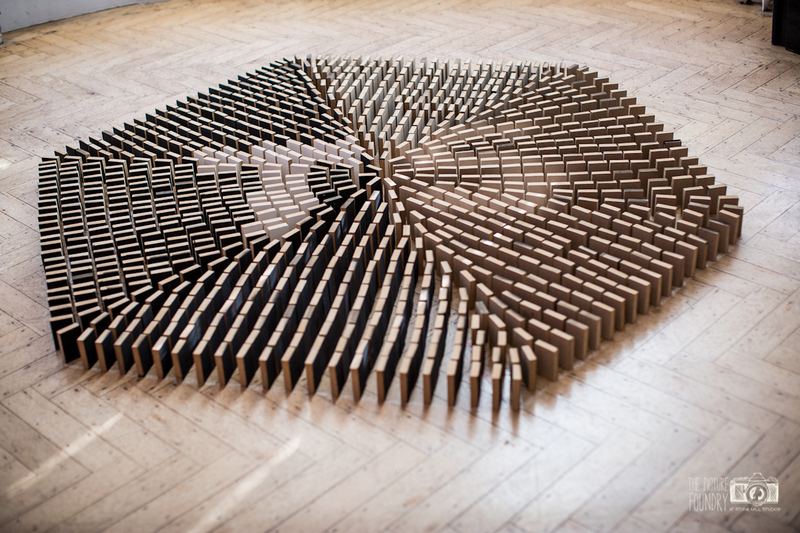 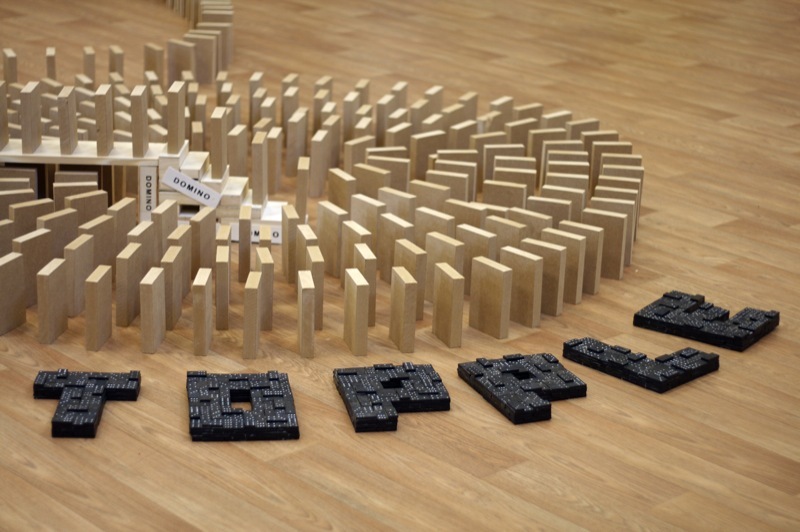 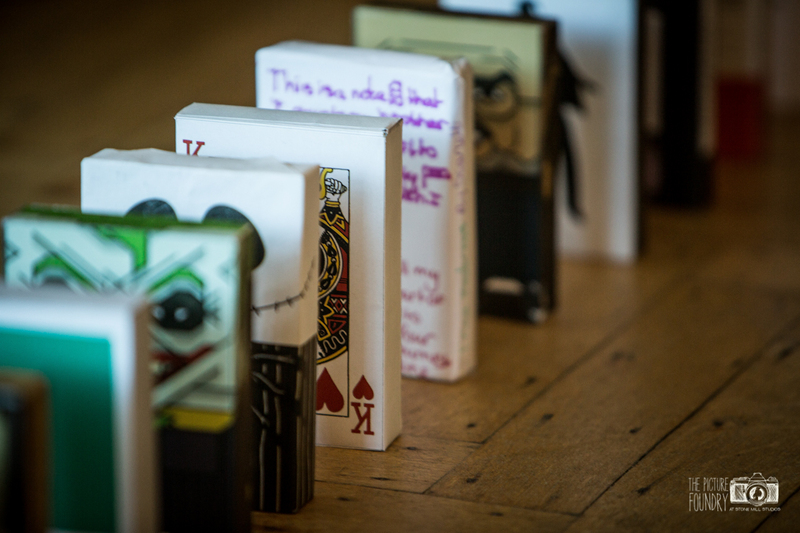 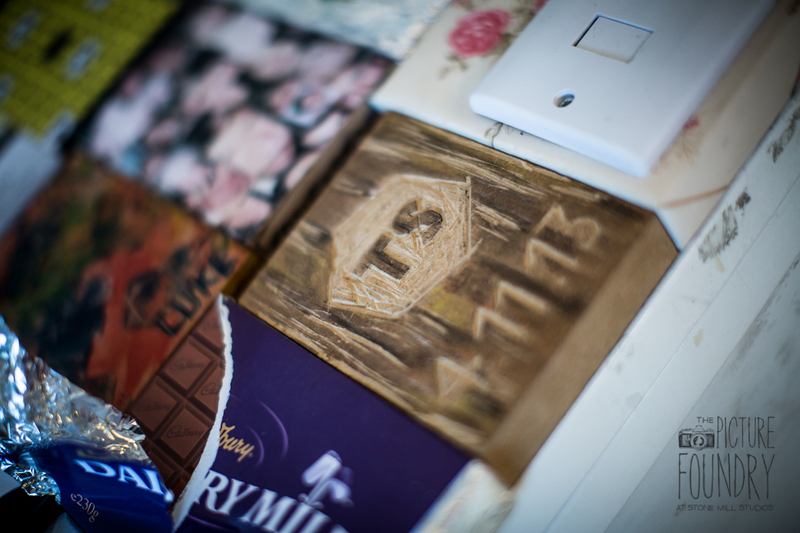 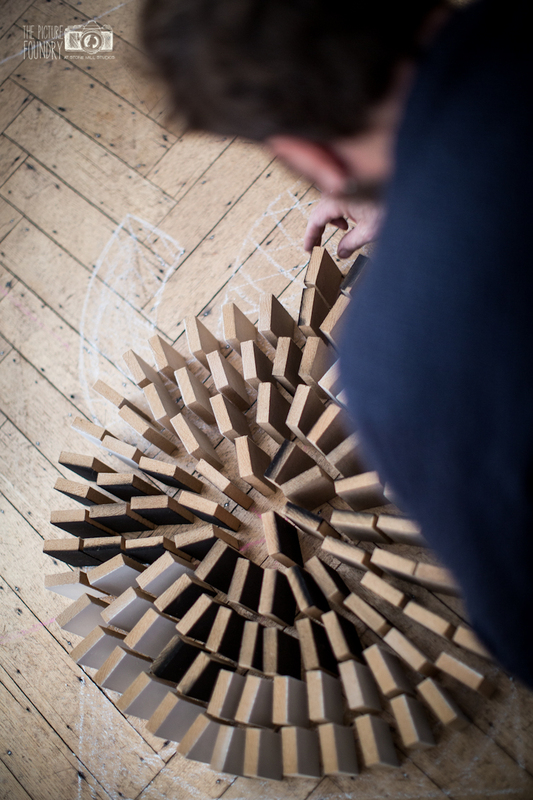 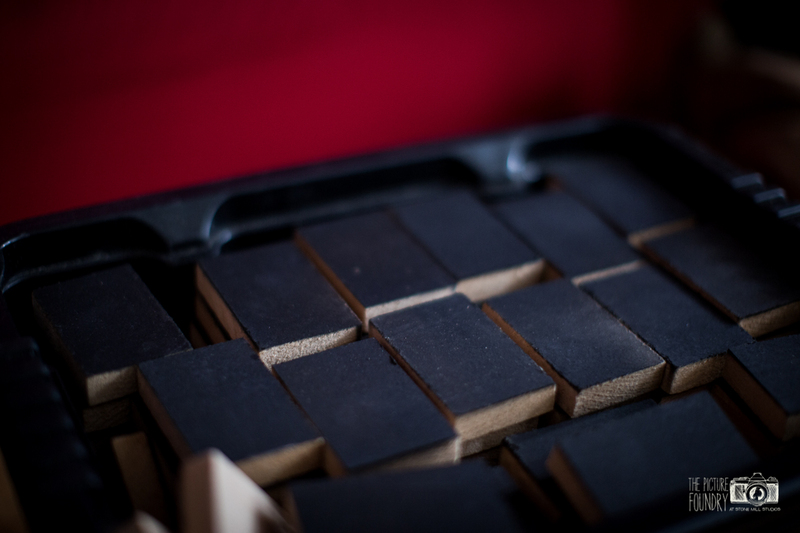 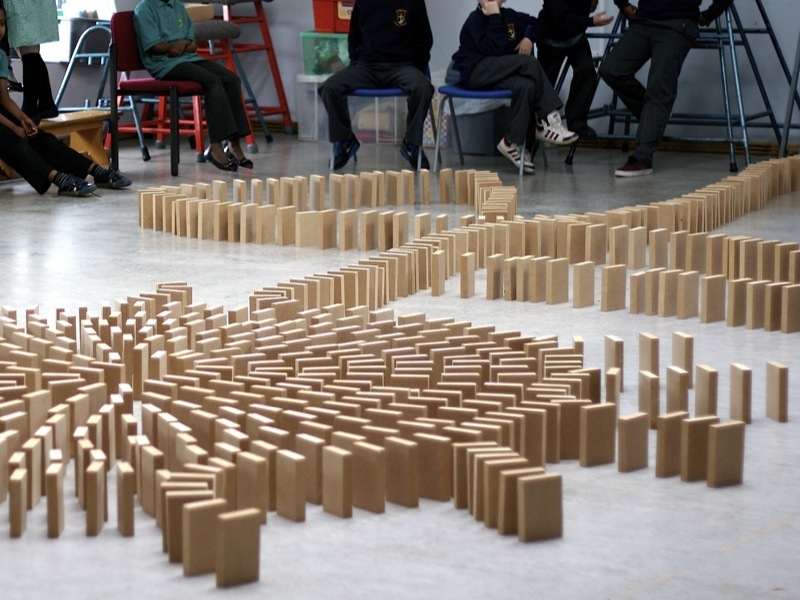 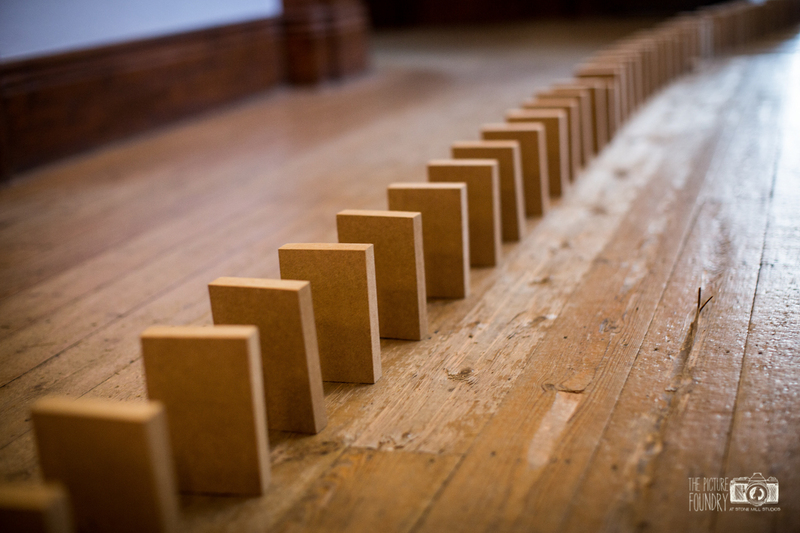 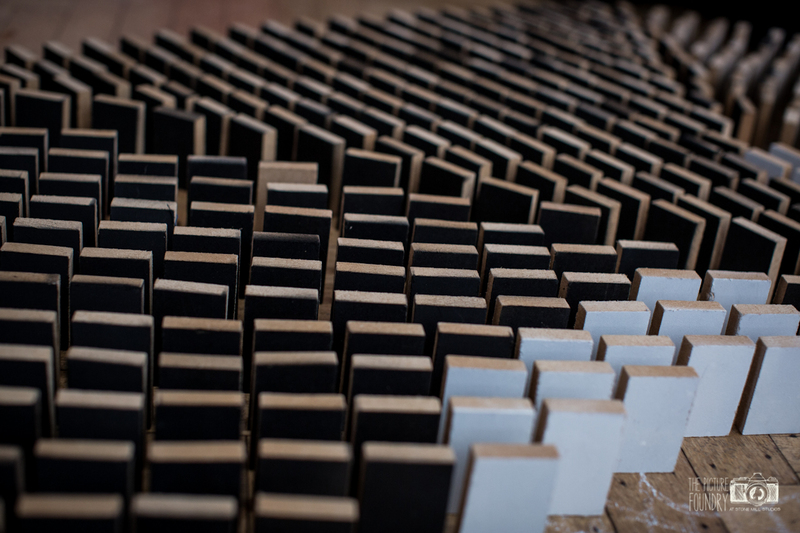 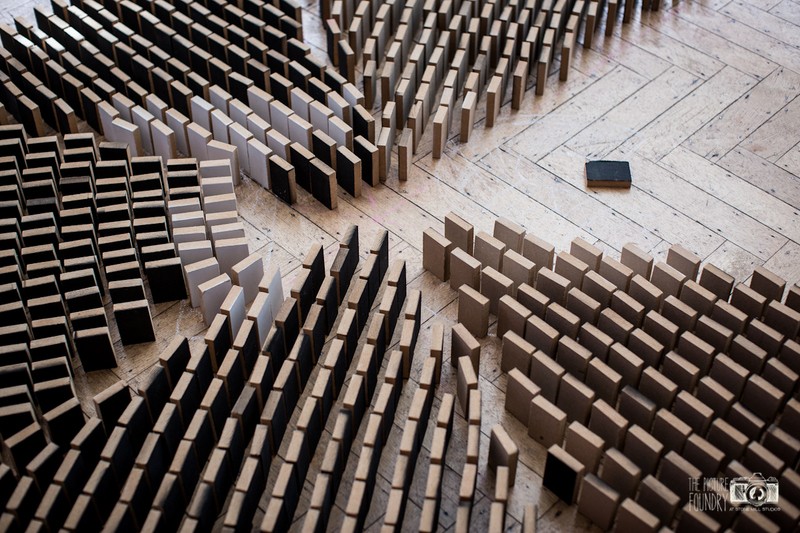 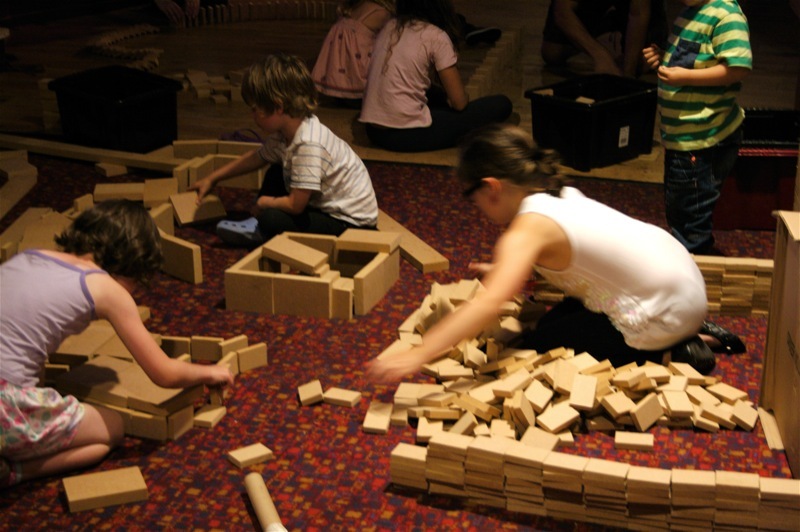 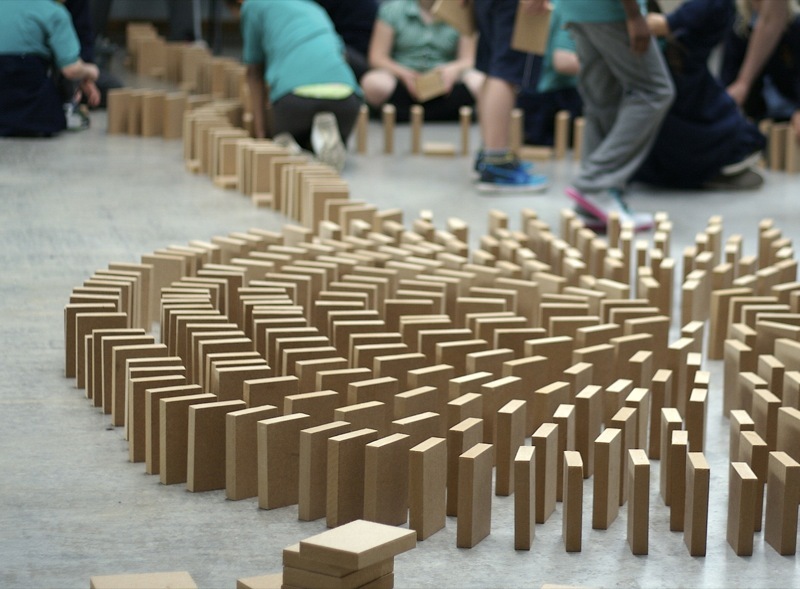 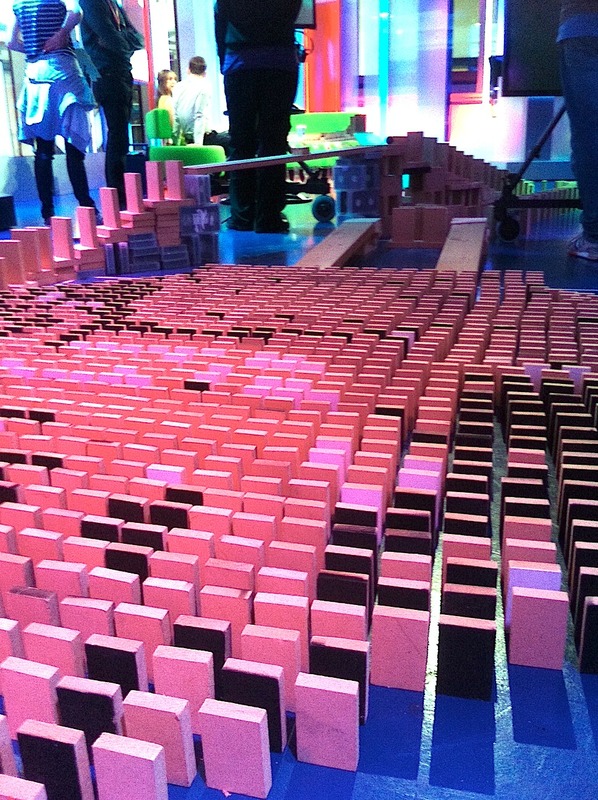 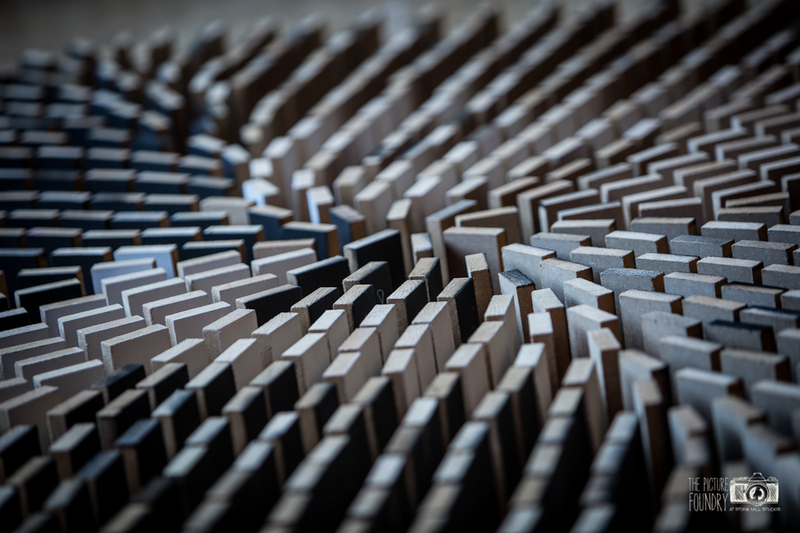 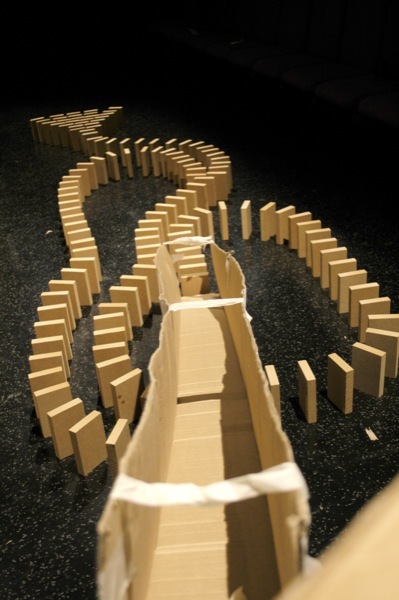 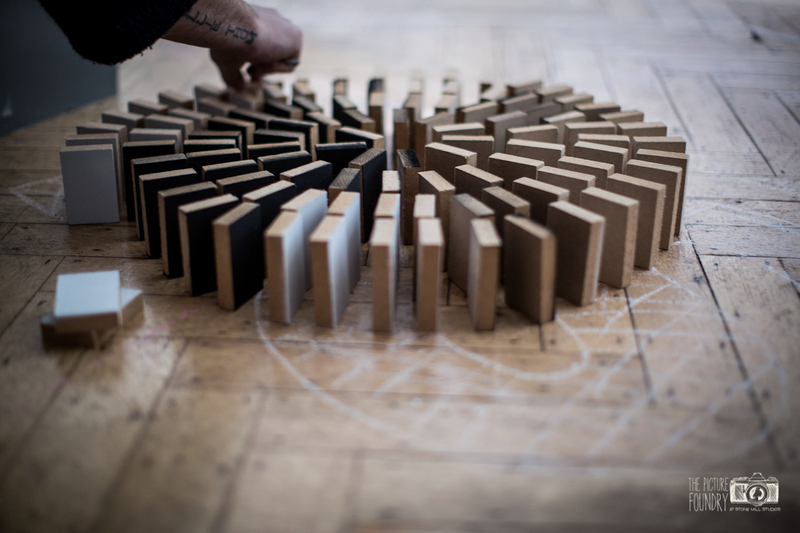 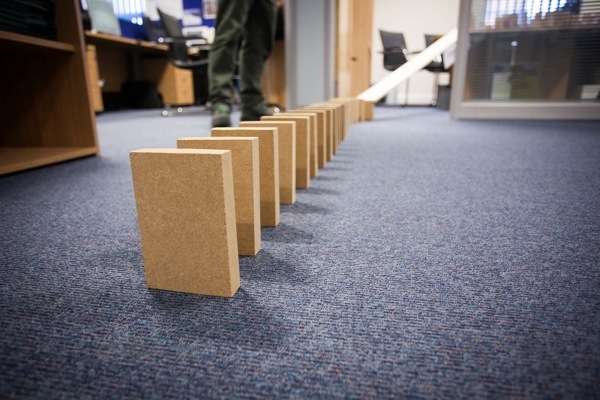 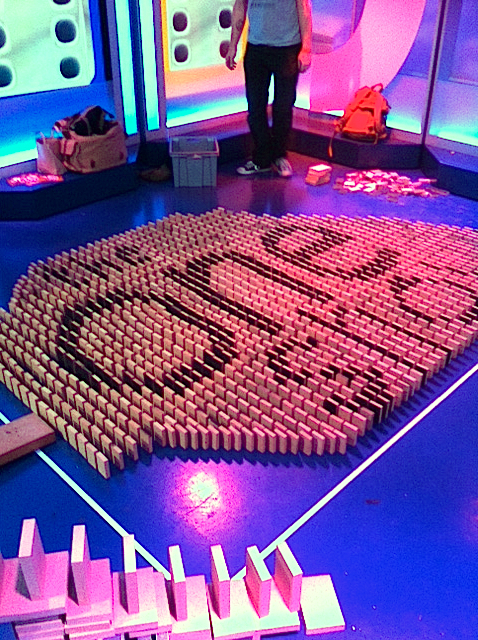 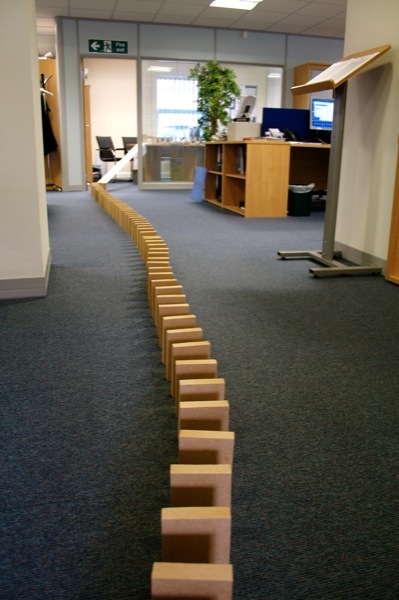 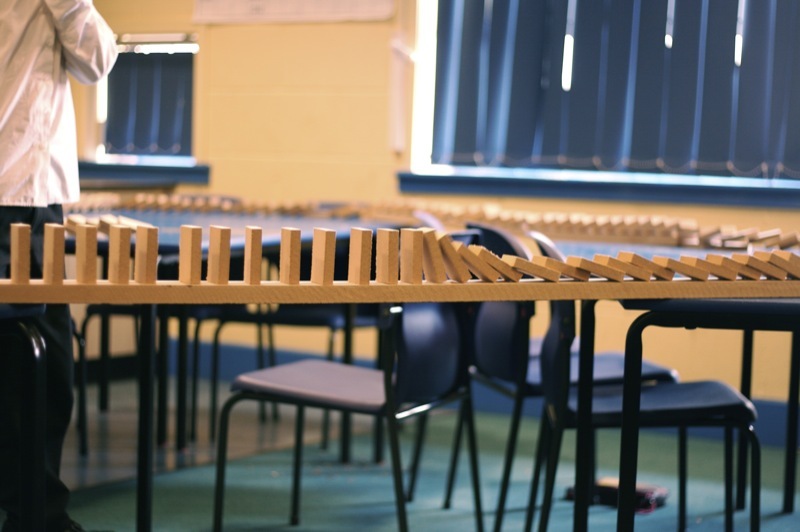 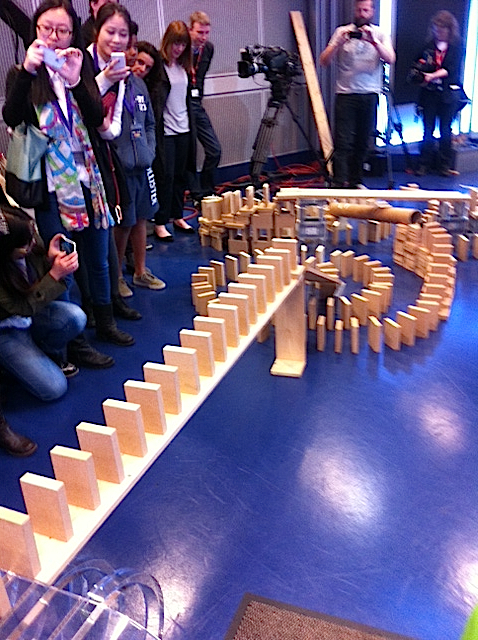 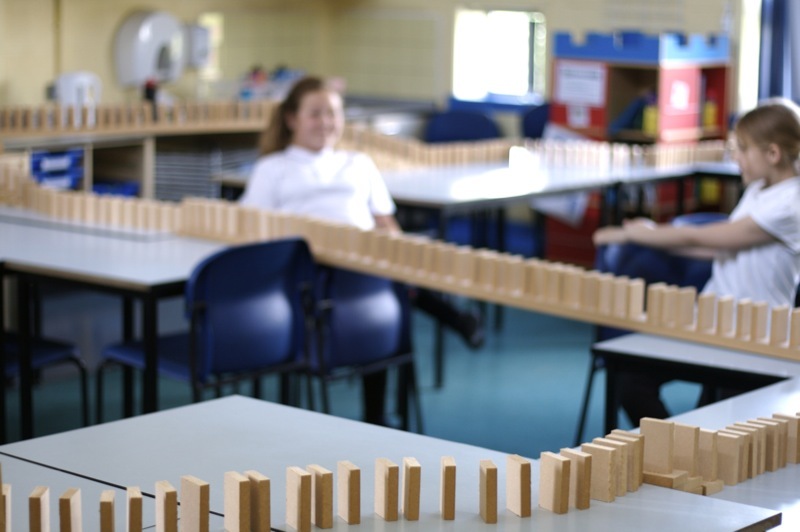 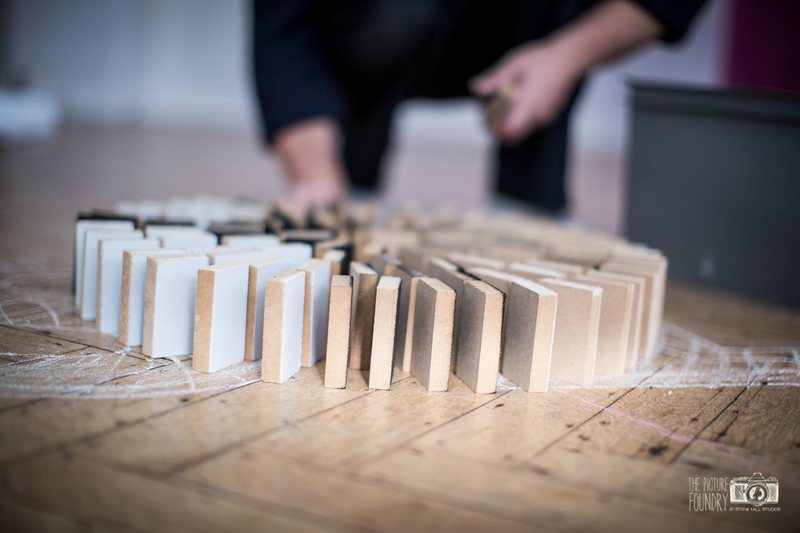 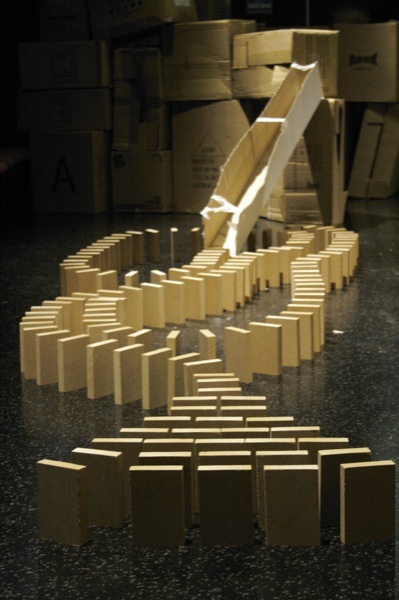 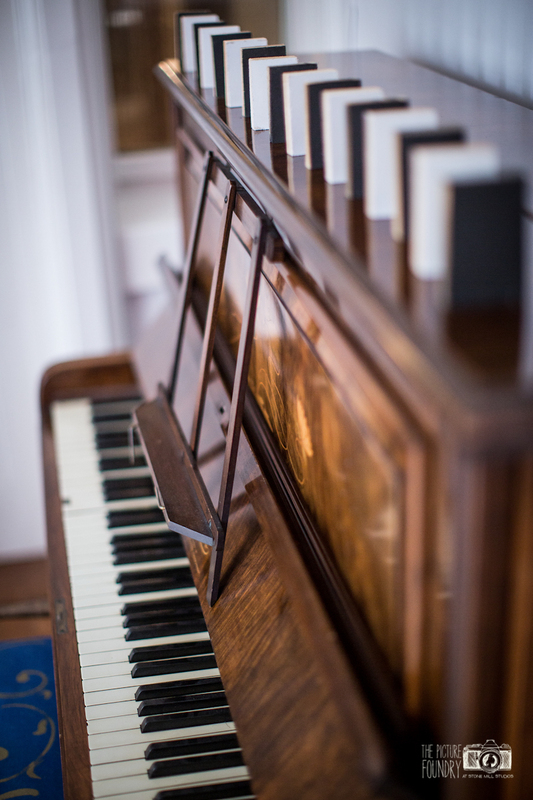 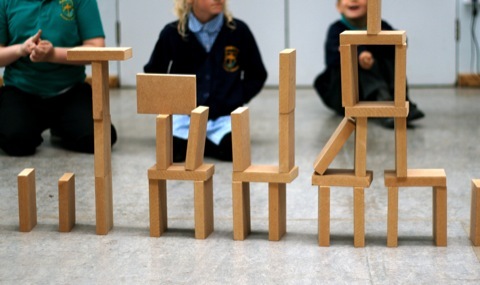 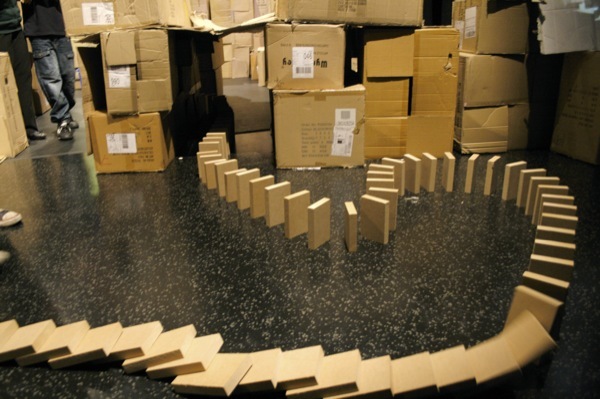 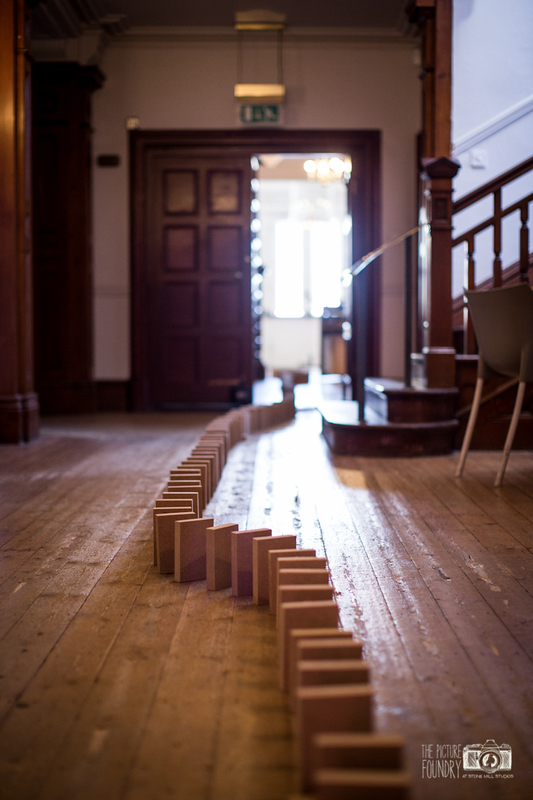 All the staff at True Story were asked to design their own domino which were incorporated into the topple. 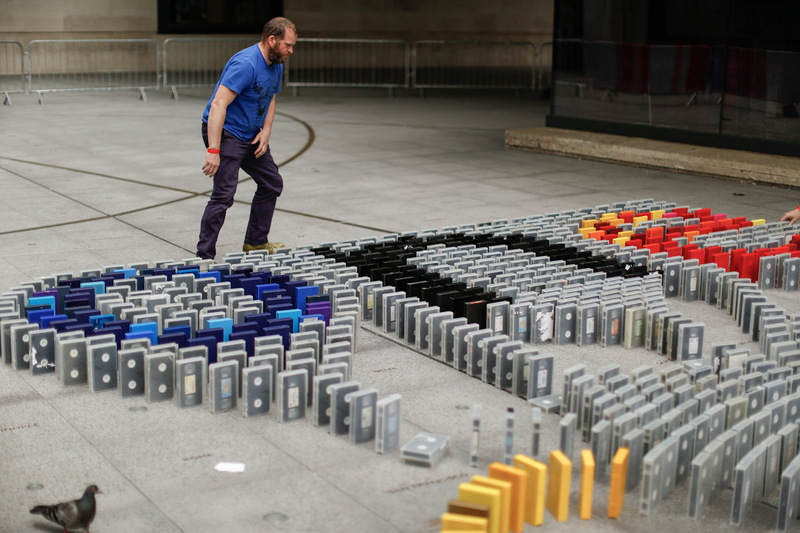 You can see the film of the day below. 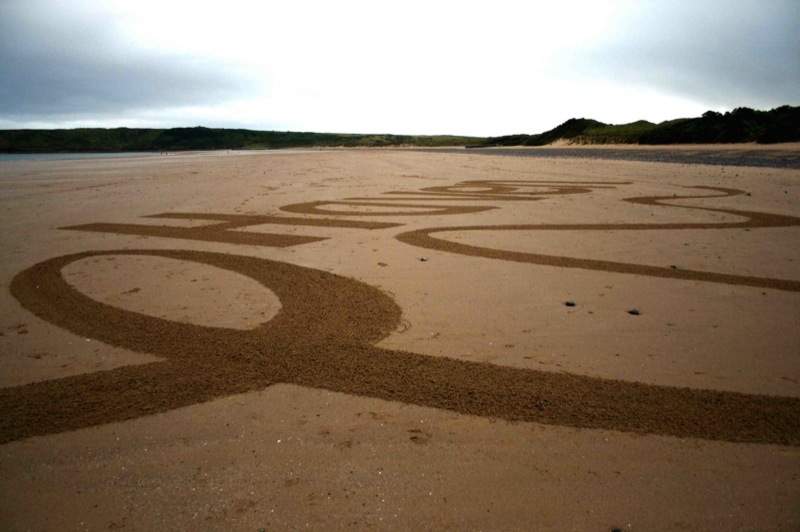 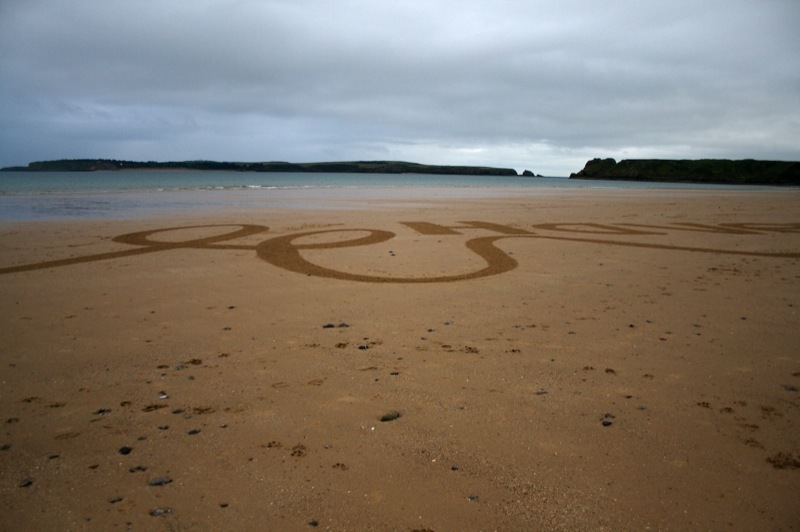 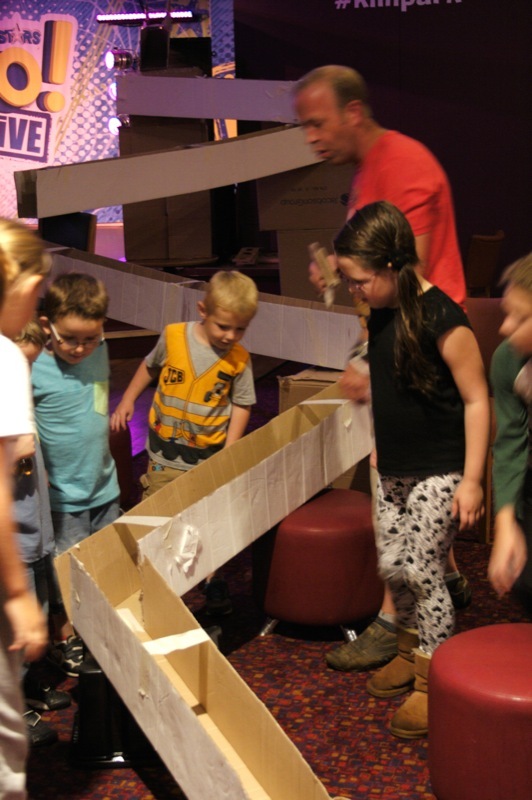 RFJ and RFT had an awesome time at Kiln Park Haven Holiday, we showcased Camp C and Topple and had a play on the beach as well. 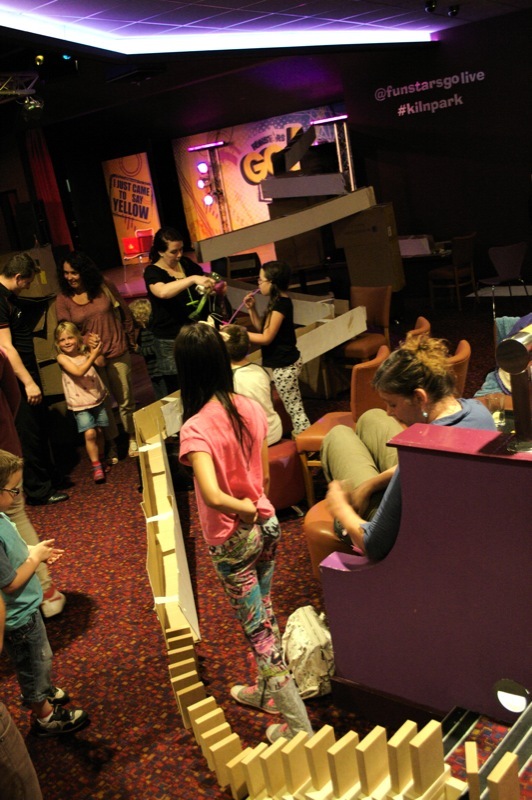 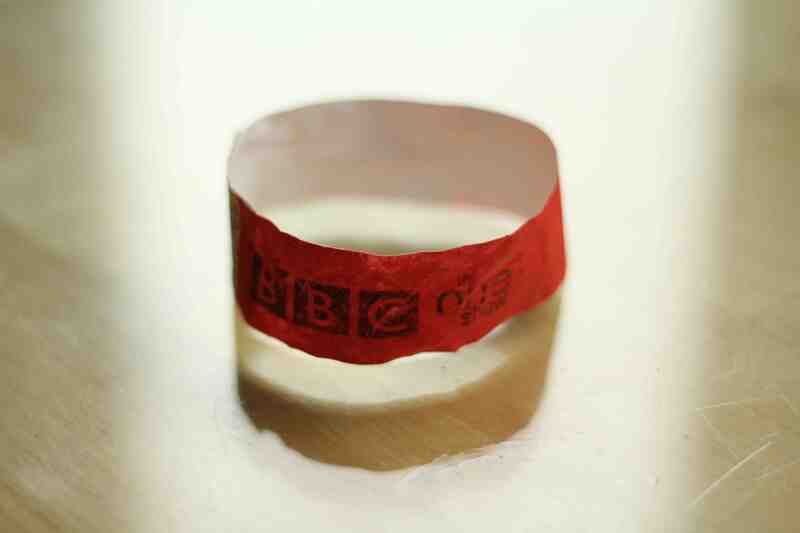 We were properly looked after by the staff and people who came along and played. 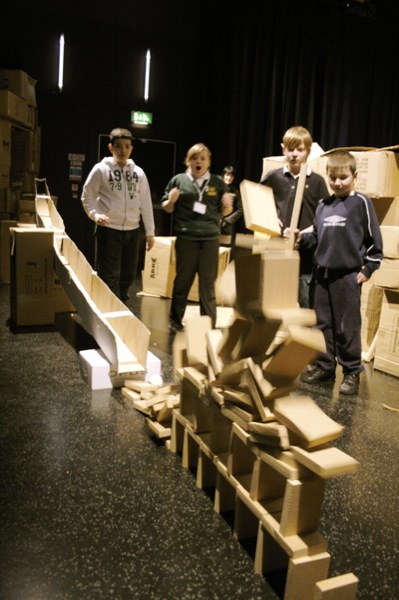 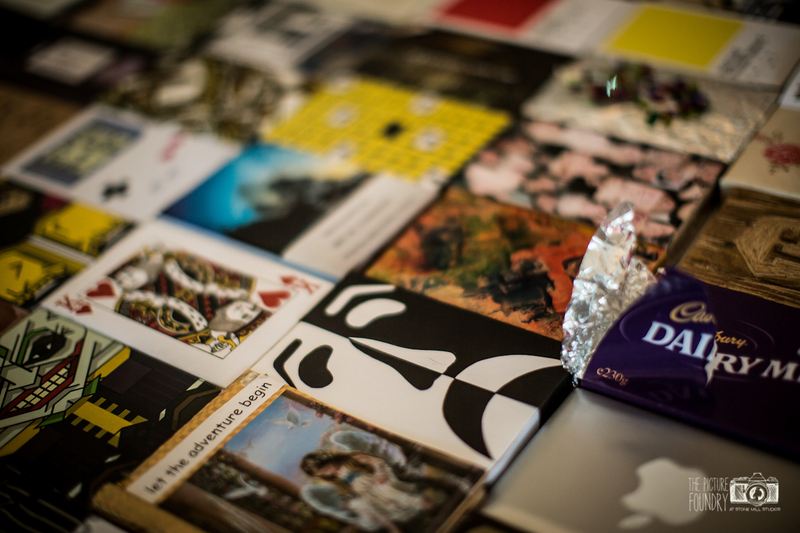 Pictures from another amazing TOPPLE day at Emmaus School, brilliant work guys! 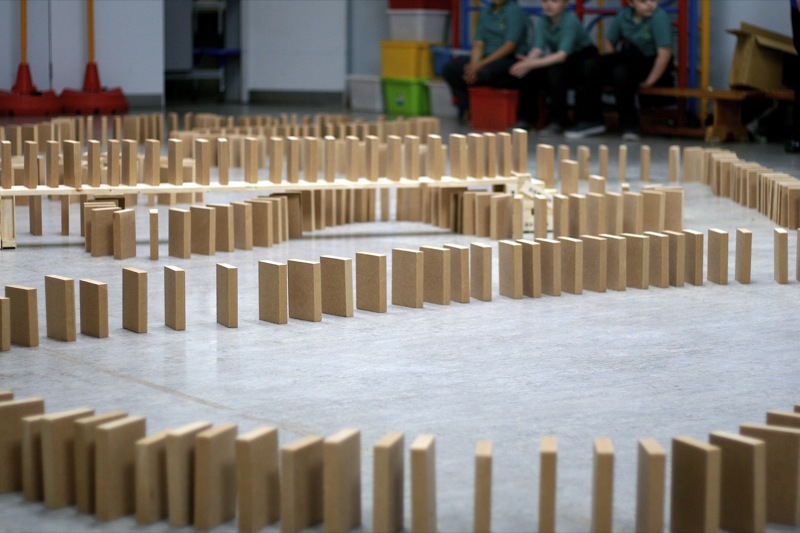 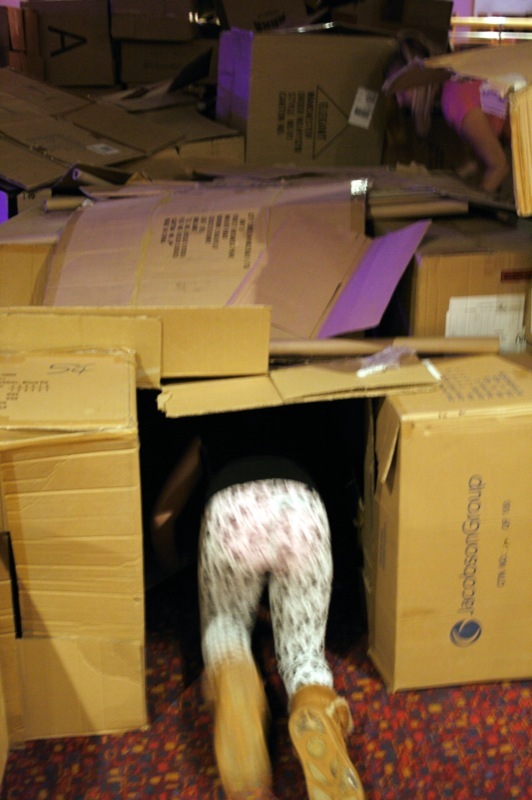 Topple kicked of in style at Hinde House Primary, we had a full on day of toppling fun with the kids, who were awesome! 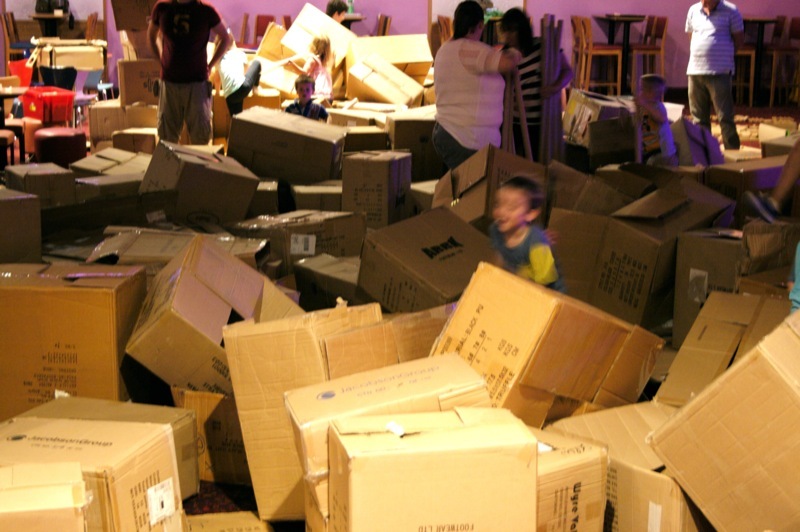 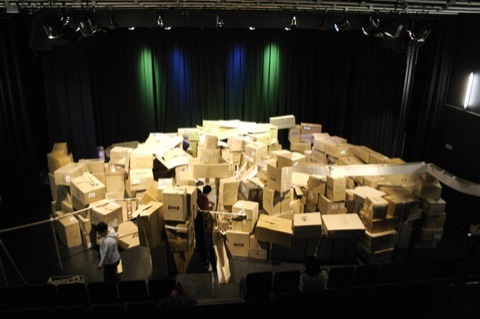 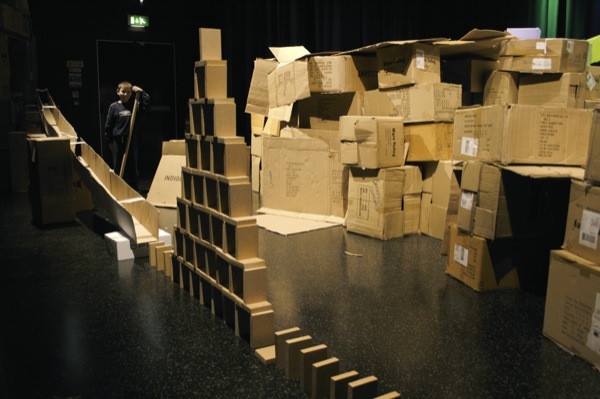 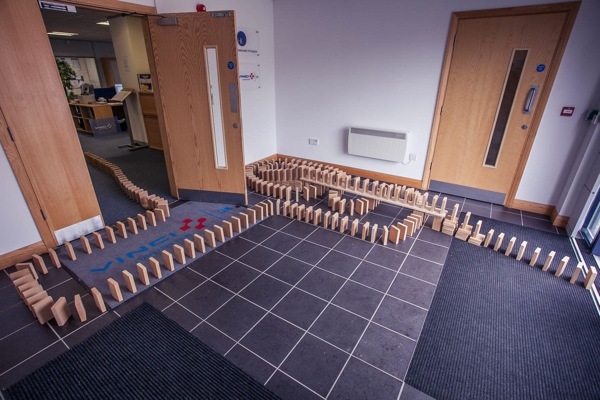 We started our Toppling Film for the Sheffield Children’s Festival the other day, The Topple starts in the offices of the festival Sponsor Vinci Construction. 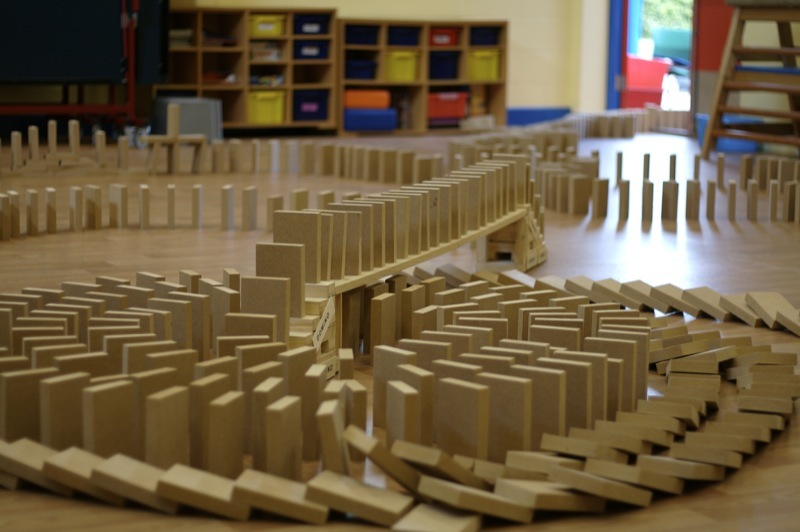 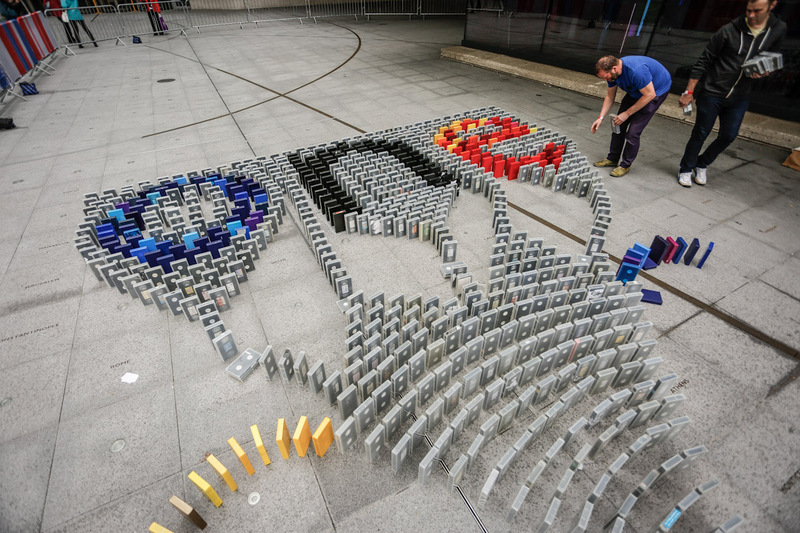 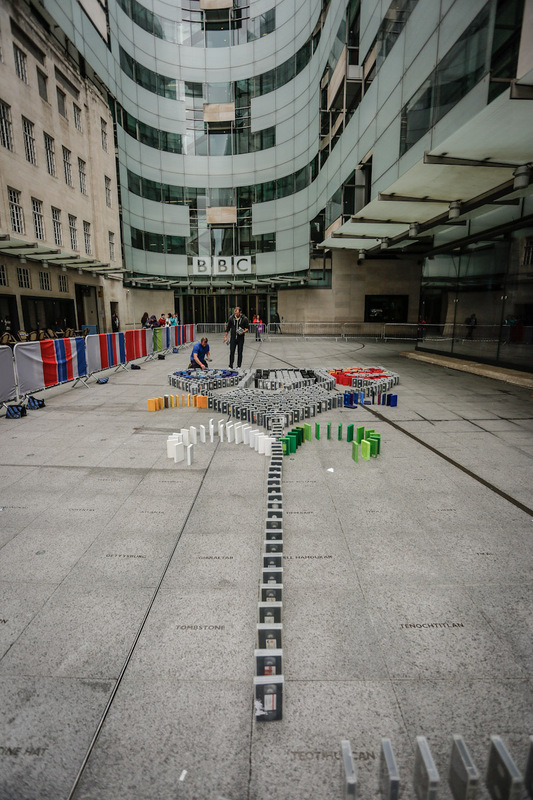 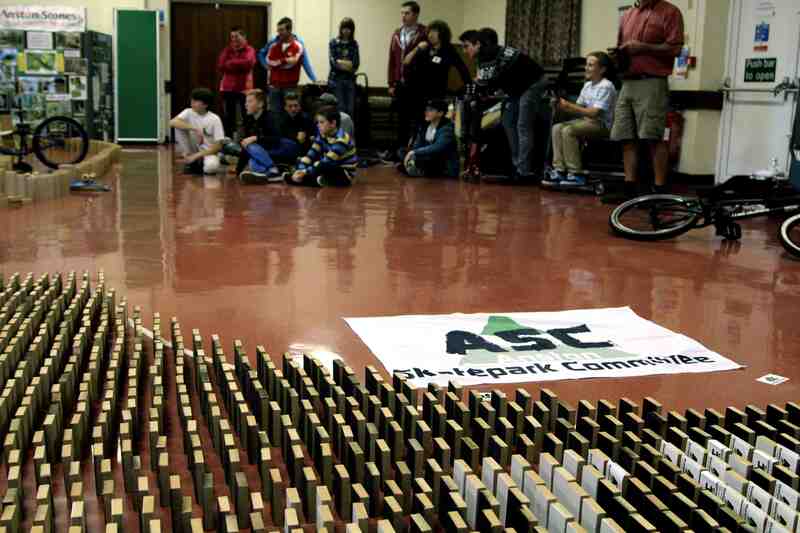 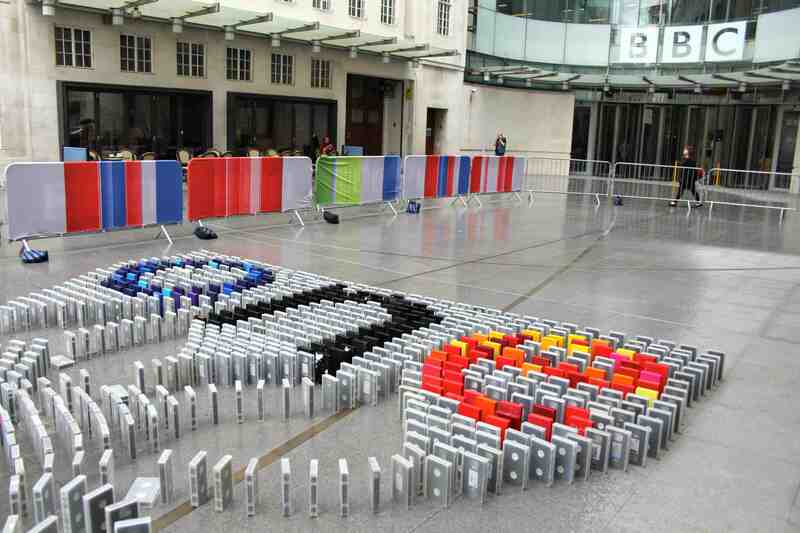 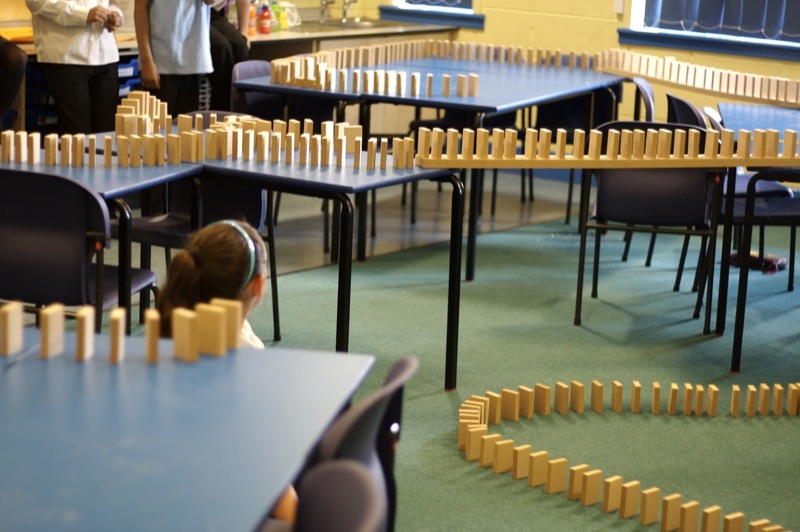 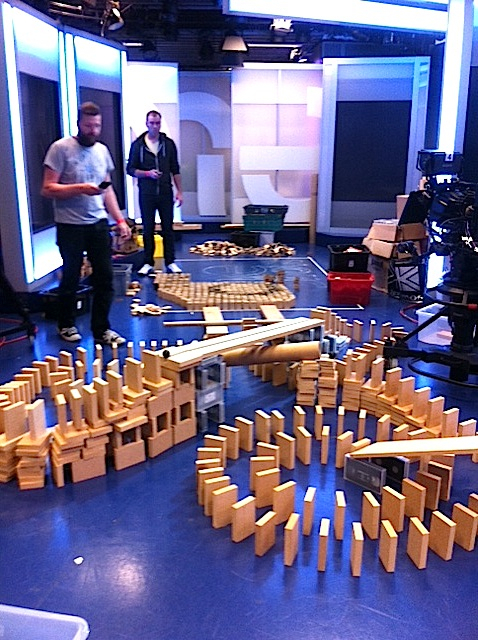 Not sure what they made of us turning up and messing about with Dominoes, but we had great fun! 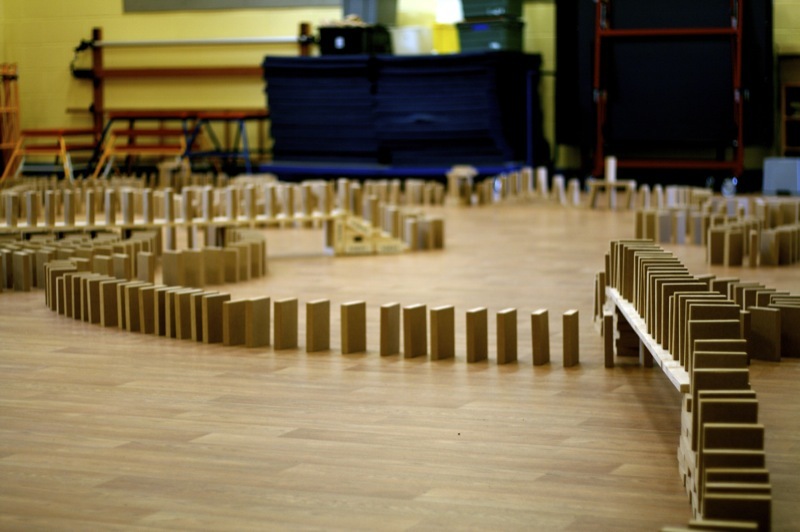 Testing out the new dominoes with the Goole Takeover kids.